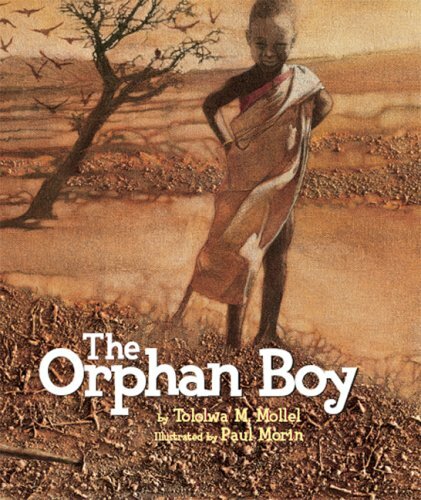 Nib, a young orphan, has but one wish- to paint pictures so real people will think they are alive. One night Nib rescues an old man from a gang of thugs, and receives his wish as a reward for his bravery. But Nib's dream is nearly his downfall, as a greedy king tries to take advantage of the boy's gift. Nib finally triumphs, but only after he has learned a valuable lesson. 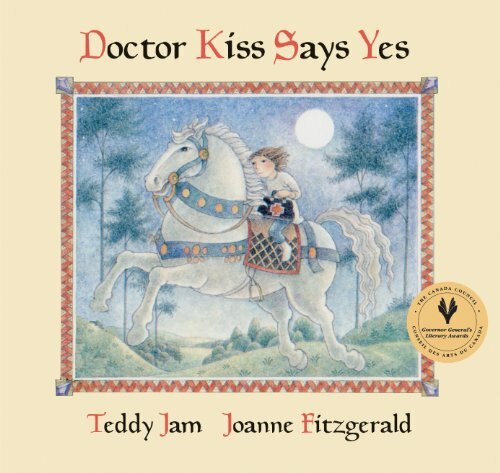 Doctor Kiss is quite prepared to say yes when she finds a letter asking her to come to the aid of a young knight who has been injured in battle. She waits until after her usual goodnight kisses and hugs from her parents, and then she takes her medical bag and climbs through her bedroom window into a gilded, magical world from the age of chivalry. 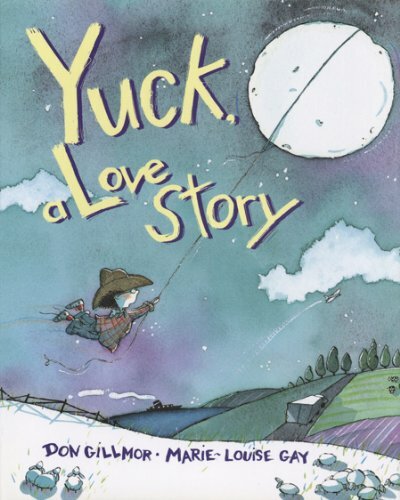 Teddy Jam and Joanne Fitzgerald have created a richly satisfying story about a very imaginative young heroine. 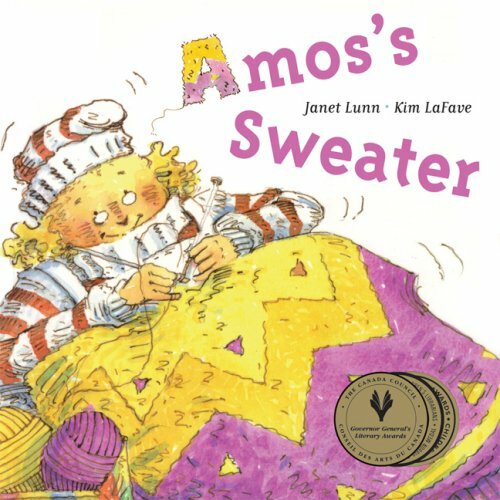 Winner of the Governor General's Award (Children's Illustration) when it was first published in 1991, this new edition will delight a whole new generation of young readers. 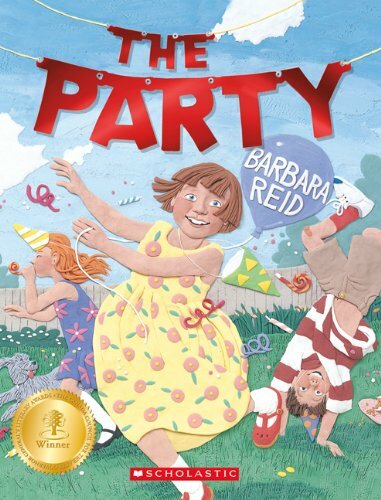 All royalties from the sales of this book will be donated to the Joanne Fitzgerald Fund at IBBY Canada. 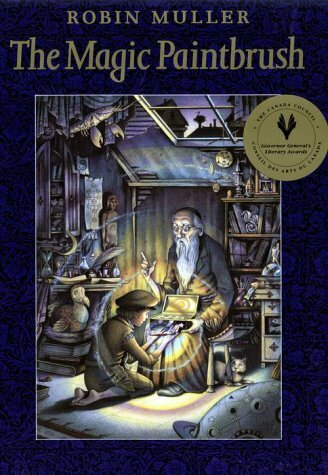 The much-anticipated third and final book in the Jeremiah and Mrs. Ming series is just as captivating and humorous as its predecessors. Mrs. Ming is having a hard time getting to sleep. Each time she begins to relax she hears a cry from Jeremiah's room. "Something took my bear," says Jeremiah. In her calm, assured way Mrs. Ming addresses the problem: "If something is bothering Jeremiah, please stop at once!" 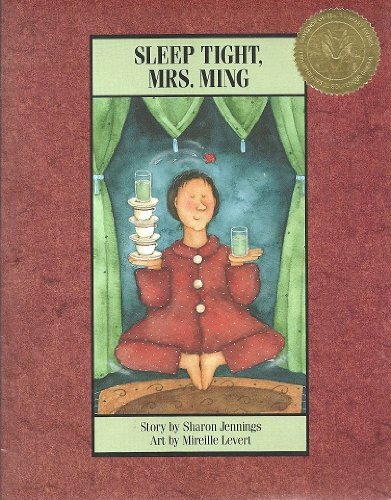 At the end, Jeremiah comforts Mrs. Ming, who is afraid of thunderstorms, and they finally do manage to sleep tight. 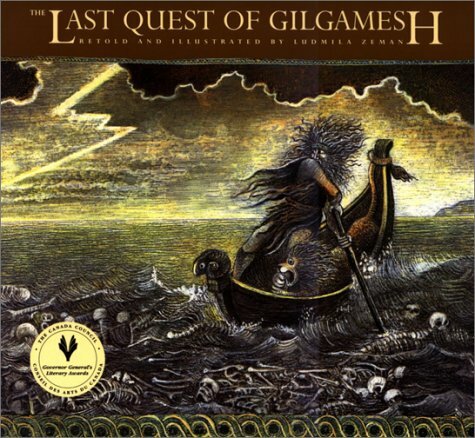 This is a perfect bedtime story. 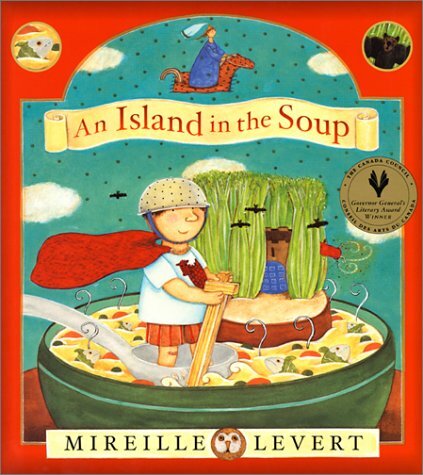 The warm and subtly humorous illustrations by award winning artist, Mireille Levert, along with the repetitive and resonant nature of the story, will entertain and amuse young children night after night. But what a wonderful friend he has been! And without a common language between them, how will his younger friend ever say good-bye? What gift can he give Josepha to show how special their friendship has been? 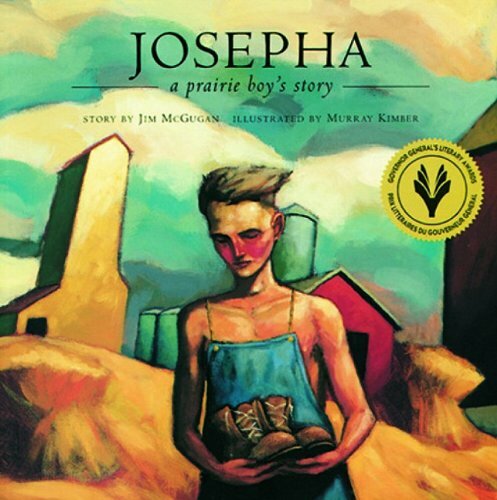 Josepha depicts a facet of pioneer life seldom considered - the immigrant child's struggle to begin again in a strange land. 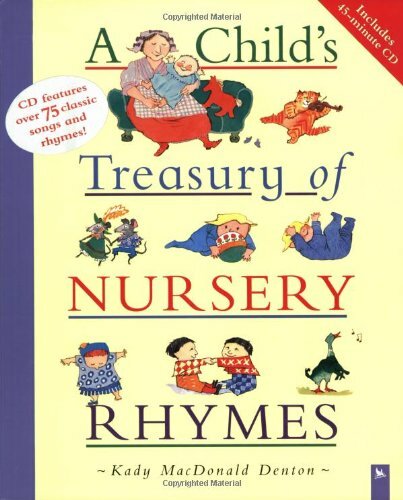 Notable Children's Books of 1997 (Booklist)Rooster has a special Gift.He believes that when he calls 'Cot Cot Cot Ca-toodle tooooo' he makes the sun come up.All the chickens, especially Smallest Hen, are in awe.And Rooster is pretty proud of his Gift as well . . . too proud.Until one morning he oversleeps, and the sun rises without him!Pam Conrad is in top form with this heartwarming story of self-affirmation and unconditional love that's as funny and endearing as Ferdinand the Bull.The artwork by Eric Beddows is as glorious and inspiring as a sunrise. By day Signor Poochini is a dog, lying peacefully in his master's living room and listening to music. But by night he is the Great Poochini, the most acclaimed singer in all opera  dog opera that is. One evening, when Poochini is ready to leave home and the opera hall is filling with dogs excitedly awaiting his performance, Poochini's master leaves the window locked, and Poochini cannot get out. 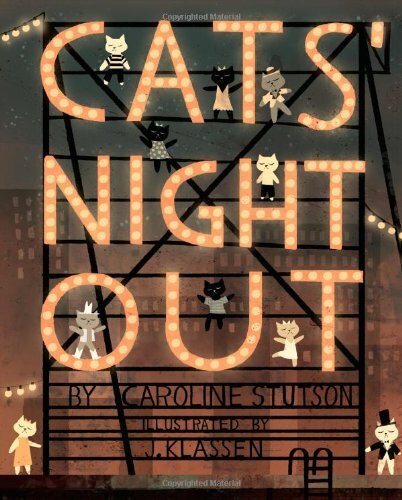 He is in despair, until suddenly a cat burglar appears, and what might have been a disaster becomes an opportunity. 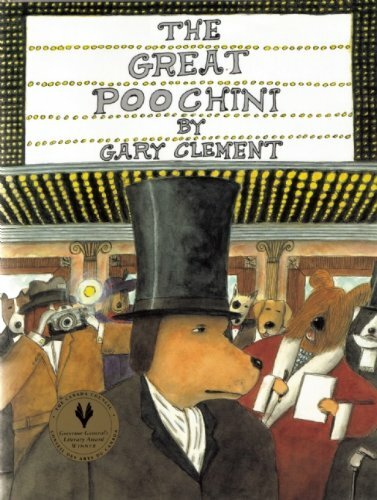 This beautiful and hilarious book works on two levels  the exciting story of Poochini's adventure is accompanied by wonderful punning jokes on the world of opera, which run through the text and pictures. 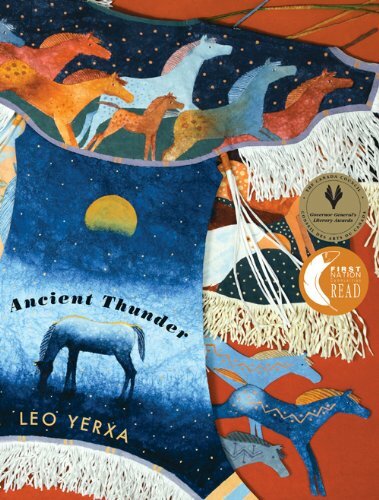 Renowned Native painter Allen Sapp's inspired and stunning artwork beautifully complements this sweet story of a boy preparing for his first powwow. The young boy's Nokum -- his beloved grandmother -- guides him through the events of the day and helps him to understand what the singing and dancing are about. 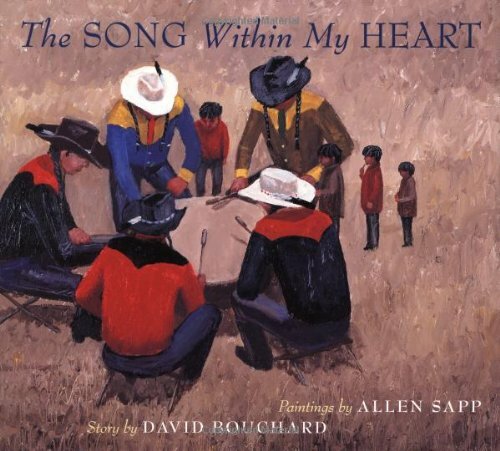 Award-winning author David Bouchard adds rhythmic and informative text based on remembrances from Allen Sapp's own Cree childhood. A portion of the royalties for The Song Within My Heart will be donated to the Indian Federated College. 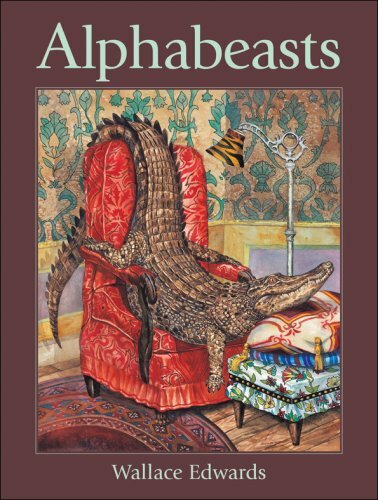 The most celebrated nonsense poem in the English language, Lewis Carroll's ?Jabberwocky? has delighted readers of all ages since it was first published in Through the Looking-Glass and What Alice Found There, in 1872. Stéphane Jorisch's stunningly inventive art adds a vibrant, surprising dimension to an already unforgettable poem. 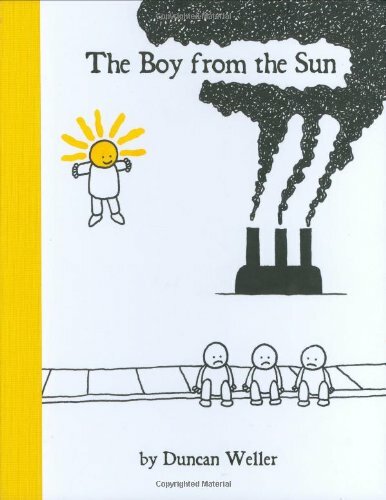 The Boy from the Sun starts on an ordinary day. 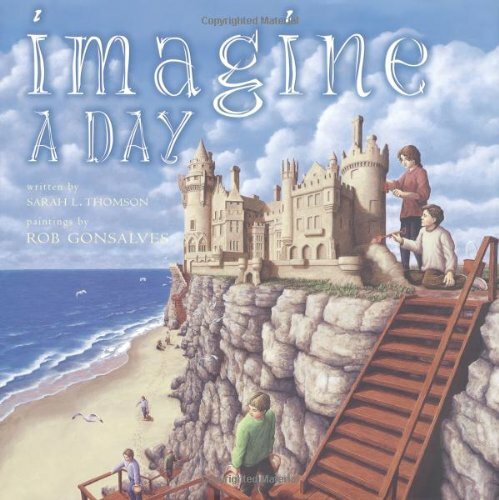 As three children sit on the sidewalk after school, wondering what to do to make the day special, a little boy with a yellow shining head floats down beside them. 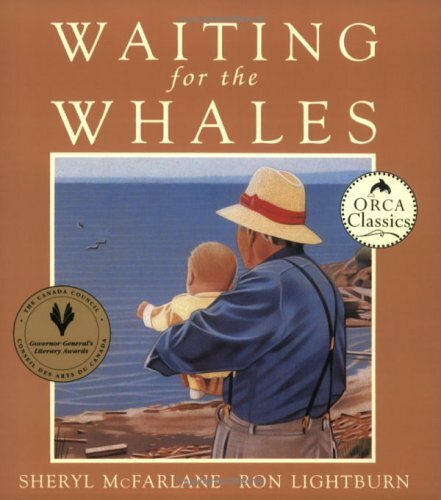 The children soon make friends with the strange new boy, and thus begins a magical journey that helps all the children see the world through new eyes. Duncan Weller combines evocative illustrations and poetic text — “For here, with everyone, / You are splinters of the sun” — in this enchanting story about taking the time to appreciate the natural world. Visions in Poetry is an innovative and award-winning series of classic poems re-interpreted for today's readers by outstanding contemporary artists in distinctively beautiful editions. 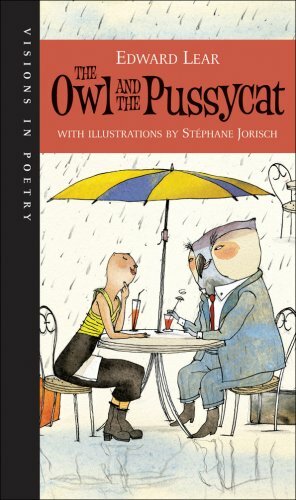 The sixth Visions in Poetry book is The Owl and the Pussycat, a nonsense poem by Edward Lear, brilliantly illustrated by Stéphane Jorisch. The artist's vision begins in a segregated world where different species never mix and everyone hides behind a mask. Against this backdrop an aristocratic owl from Owl Heights and a bohemian pussycat from the other side of the tracks find each other. They escape society's disapproval by sailing in their pea green boat to ?the land where the bong-tree grows,? a utopia of mismatched creatures living together, their masks doffed for good. Jorisch's playful and fantastic interpretation, inspired in part by Lear's own illustrations as well as the films of Fellini, the art of Miro and The Beatles' Yellow Submarine, is a celebration of love and an exhilarating journey that takes us beyond the quirky charm of this favorite poem. Bella's Tree tells the story of a grandmother who has become "crooked" because she's too old to go out and find the perfect Christmas tree. Her spunky granddaughter, Bella, and Bruno the dog are certain they can do the job and put a smile on Nan's face. They sing for inspiration and enlist the help of some birds to help them pick the right tree. Will it be "the beauty, the beautier," or "the beautiest?" Will they come through for Nan? 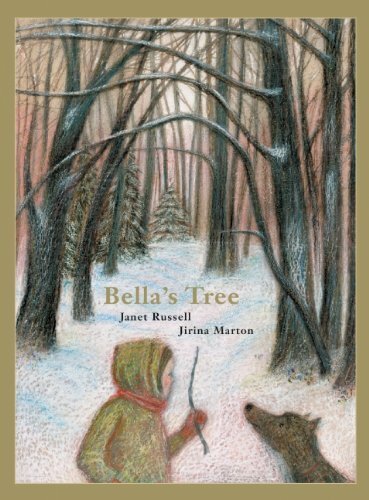 Janet Russell's rich, Newfoundland-infused language and Jirina Marton's evocative images of snowy woods and cozy interiors bring this sweet holiday tale to life for young readers. 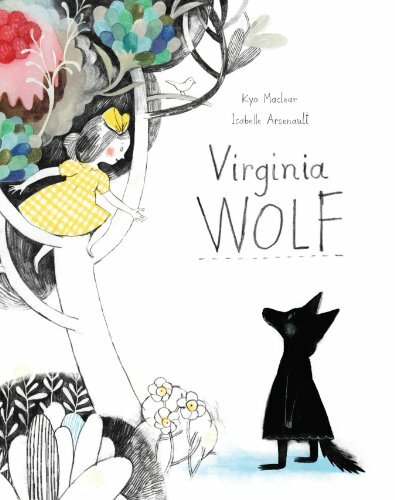 A clever counting book and fable unlike any other. Ten birds are trying to figure out how to get to the other side of the river. The bird they call "Brilliant" devises a pair of stilts. The bird they call "Highly Satisfactory" engineers a raft. One by one, nine resourceful birds make the crossing until a single bird is left behind ? the one they call "Needs Improvement." This bird's solution proves surprising ? and absurdly simple. 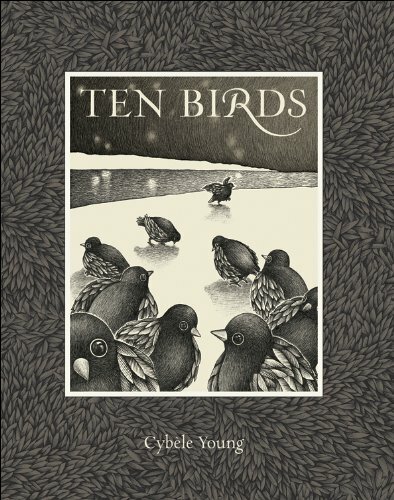 More than a counting book, Ten Birds is a witty story that highlights ingenuity, common sense and the inadequacies of labels. Cybele Young's intricate chiaroscuro pen-and-ink drawings depict a rich alternative world that both children and adults will marvel over.